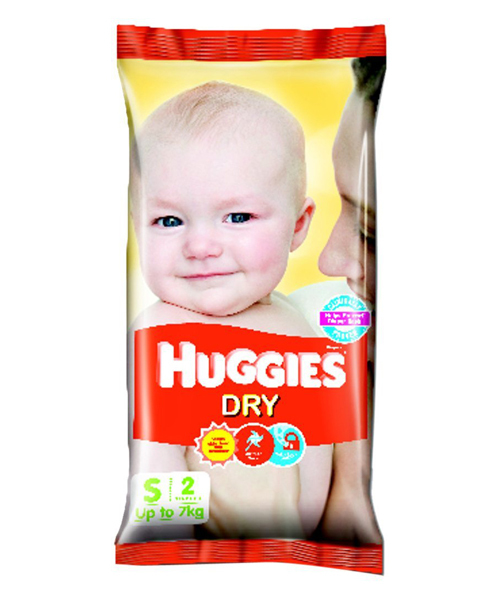 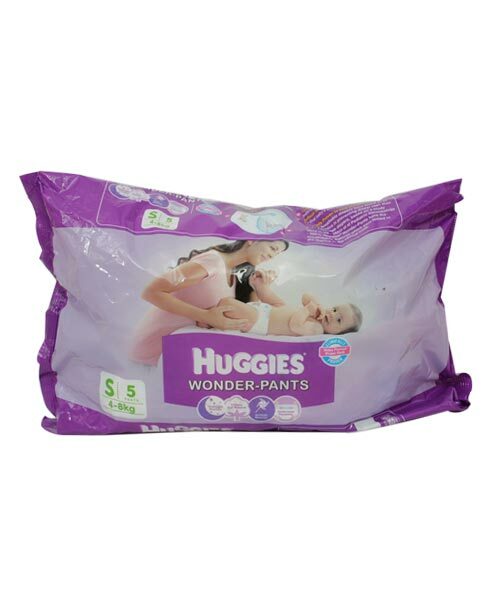 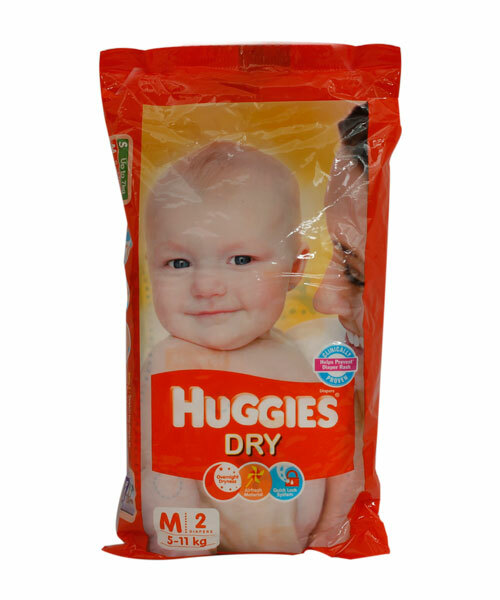 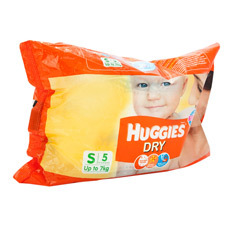 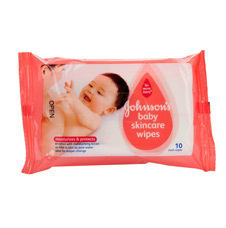 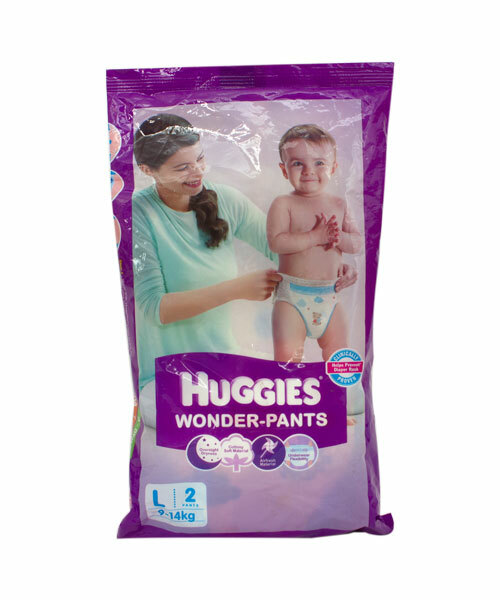 Huggies wonder pants pulls in wetness instantly and gives your baby a soft, cozy feeling and a rash-free diaper experience. 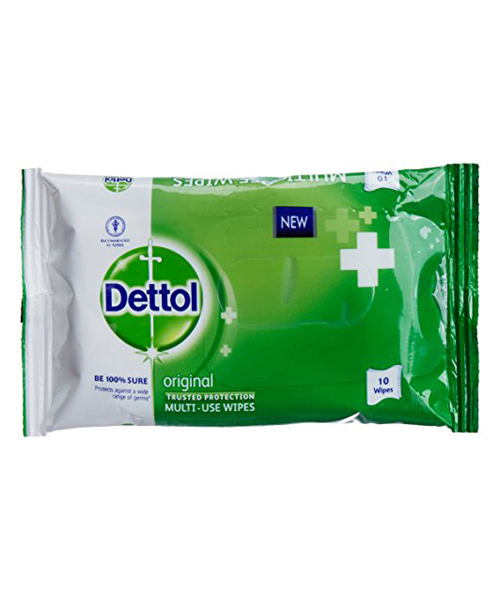 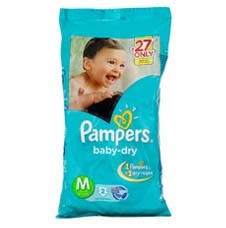 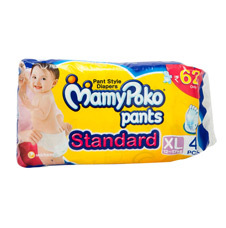 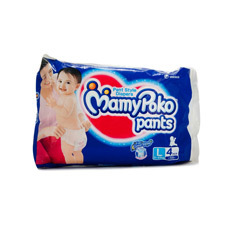 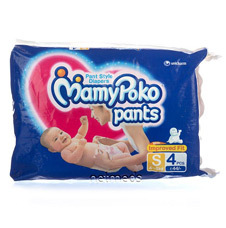 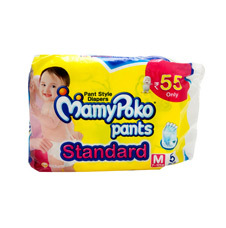 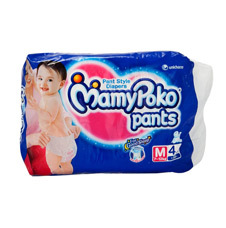 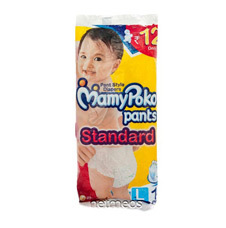 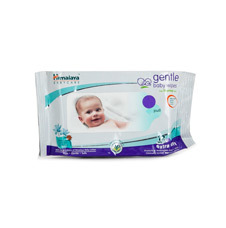 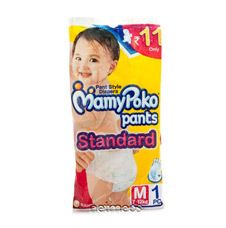 These double up as underwear and are very easy to put on your baby and the little one won't get irritated at all. 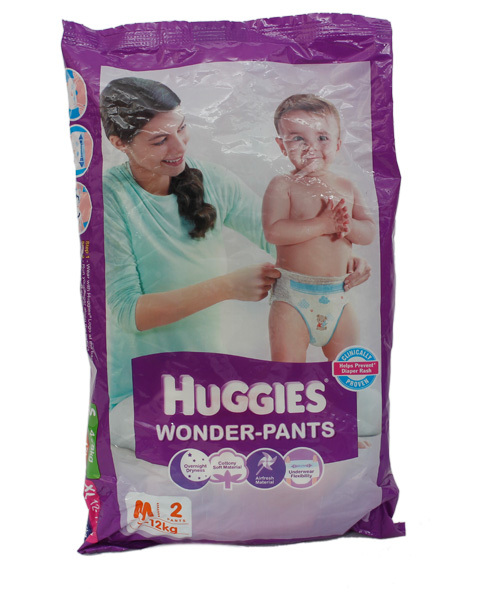 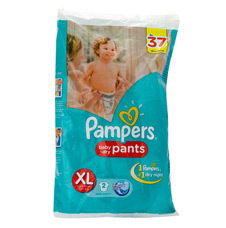 The wonder pants come with a soft elastic band and a double leak guard for extra protection and comfort.